Since ancient times marble has been considered as the best material to сut off the unnecessary and transmit all the gracefulness, smoothness and dimension. Marble scuptures seem to be luminous from the inside and have extraordinary texture making one eager to touch it. 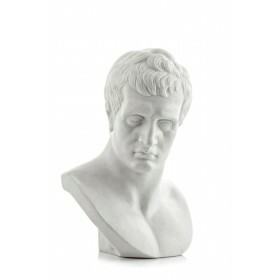 Our marble replicas of artworks from the Hermitage collection will make you look into the remote ages and give your home a touch of truly ancient luxury.